Bowling Green Subway Station in Lower Manhattan. Photo by Julie Seyler. There is a magnificent piece of architecture in Lower Manhattan, quite close to the ferry terminal to Staten Island, that harks back to the turn of the century. 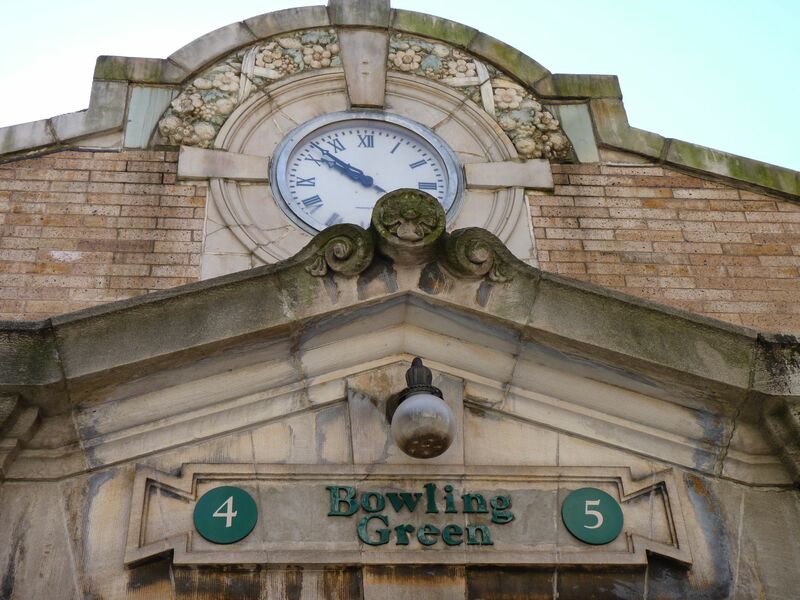 The entrance to the Bowling Green subway, which takes you in and out of Brooklyn, opened in 1905, and is worth looking up to.